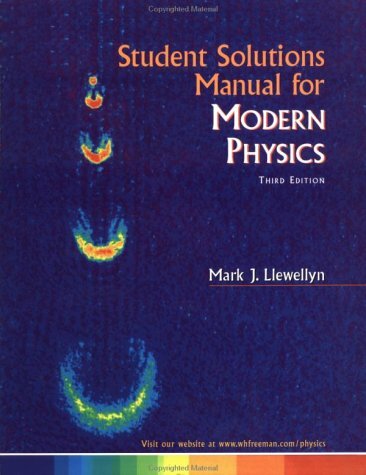 "Tipler and Llewellyn's acclaimed text for the intermediate-level course (not the third semester of the introductory course) guides students through the foundations and wide-ranging applications of modern physics with the utmost clarity-without sacrificing scientific integrity. The new edition skillfully combines pedagogy, problem sets, and teaching art in a presentation that includes coverage of a number of new topics and discoveries." Critique of Bohr Theory and the "Old Quantum Mechanics"